BeamLab’s Beam Propagation Toolbox implements the so-called Beam Propagation Method (BPM) in your familiar MATLAB® environment. 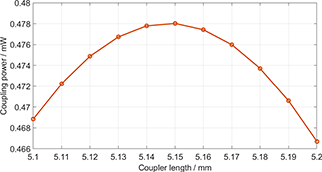 The BPM is a popular simulation technique for evaluating the evolution of optical fields in waveguides, photonic devices, and in free space. It takes advantage of the fact that light in such devices predominantly propagates along a particular direction, e.g., the axis of a fiber, and thus can efficiently simulate light propagation in large non-uniform structures that extend over many thousand wavelengths. Input field distributions based on a waveguide’s eigenmode can be generated by BeamLab’s Mode Solver Toolbox. 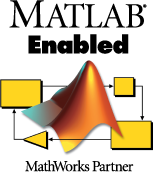 Requires MATLAB® Parallel Computing Toolbox™. 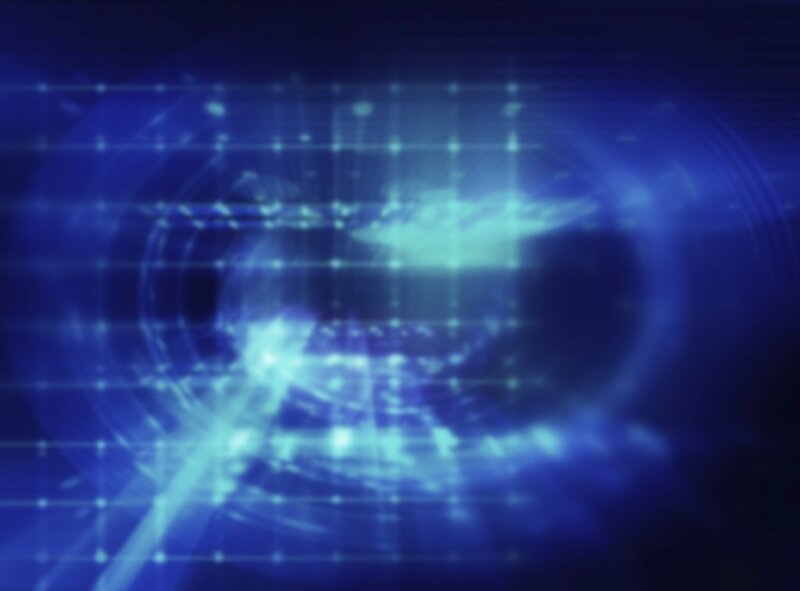 Learn more about Parallel Computing on the Cloud with MATLAB®.